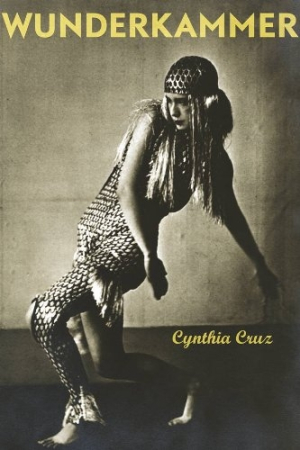 Within the world of Wunderkammer, or “cabinet of curiosities,” Cynthia Cruz archives the ruinous, the sparkling, the traumatic, and the decadent. These poems, through sensuous impressions, mimic what it’s like to wake from a dream only to realize you are still inside the dream. We encounter gluttony pinned against starvation and the glamorous mixed with the grotesque.